Netflix found an unexpected hit last year with To All the Boys I've Loved Before, and a few months ago we learned they'd be bringing the teen romance back for an upcoming sequel. 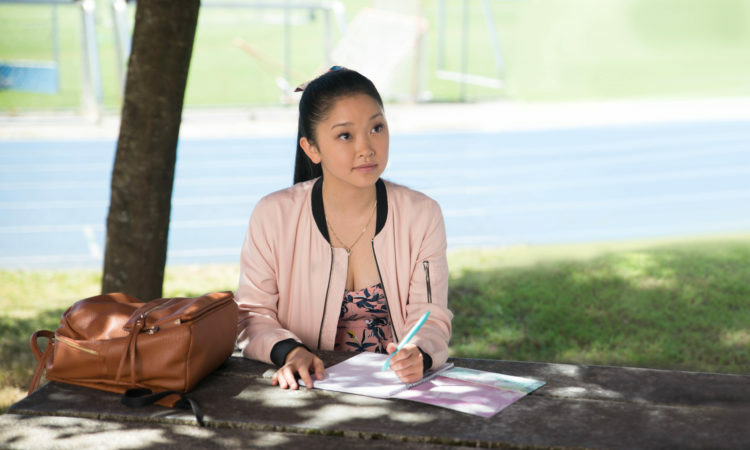 While all of the principle cast will be returning, including adorable stars Lana Condor and Noah Centineo, the director Susan Johnson won't be coming back...at least not in the same role, and some aren't happy with it. This has upset some who don't like seeing another successful female director replaced by a less-experienced male filmmaker, and there's some history to back them up. Just recently we can point to Catherine Hardwicke being jettisoned from the Twilight franchise after launching it to nearly $400M, while Sam Taylor-Johnson exited 50 Shades of Grey after the first movie. The reason I don't see this situation as comparable is that Johnson, in her role of exec-producer, likely had a hand in choosing Fimognari as her successor. She isn't being booted out unceremoniously like Taylor-Johnson was, and Hardwicke chose not to accept the studio's accelerated production schedule.